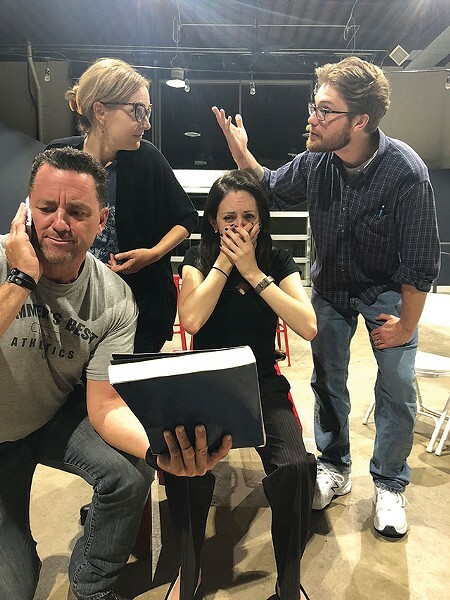 Bullying, petty, vapid adults are at the center of God Of Carnage and while that doesn't sound particularly funny, French playwright Yasmina Reza somehow finds big laughs in all the absurdity. The plot: two couples convene to discuss/remediate a fight between their children but quickly end up devolving into the very behavior they were supposed to be correcting. Staged at Oaks Theater by Stage Right Performing Arts and Education, this is a perfect vicarious outlet for parents yearning to unload on the parents of their kids' classmates. And also, you know, lovers of theater (it won Tonys for best play, director, and actress in 2009).